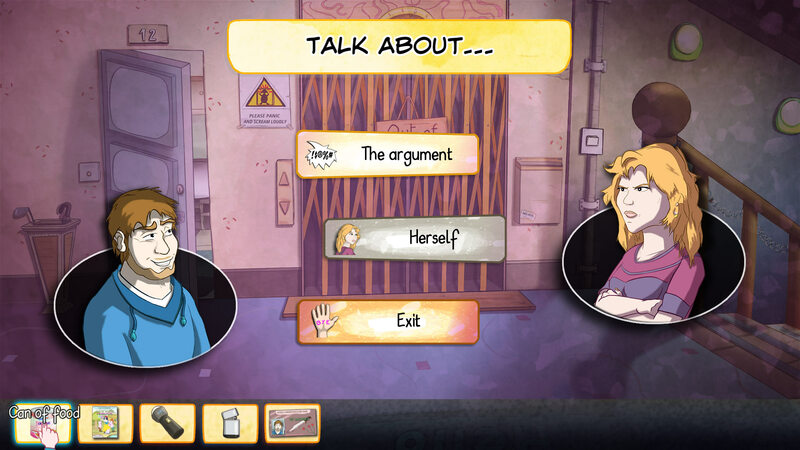 Demetrios is a full-length adventure packed with silly humor. 8 to 12 hours of fun! Available on PC (Windows/Mac/Linux), PS4, Xbox One, PlayStation®Vita, iOS and Android. Looking for a complete press kit? Click here! 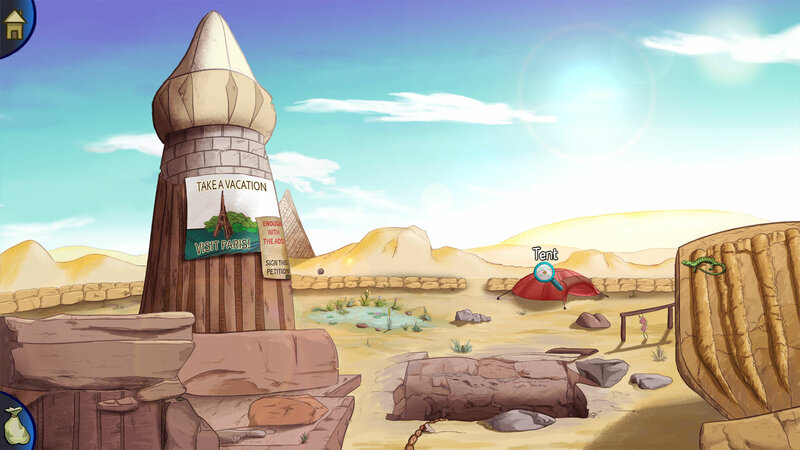 Demetrios is a quirky point and click adventure game inspired by classics like Broken Sword, packed with tons of humor! 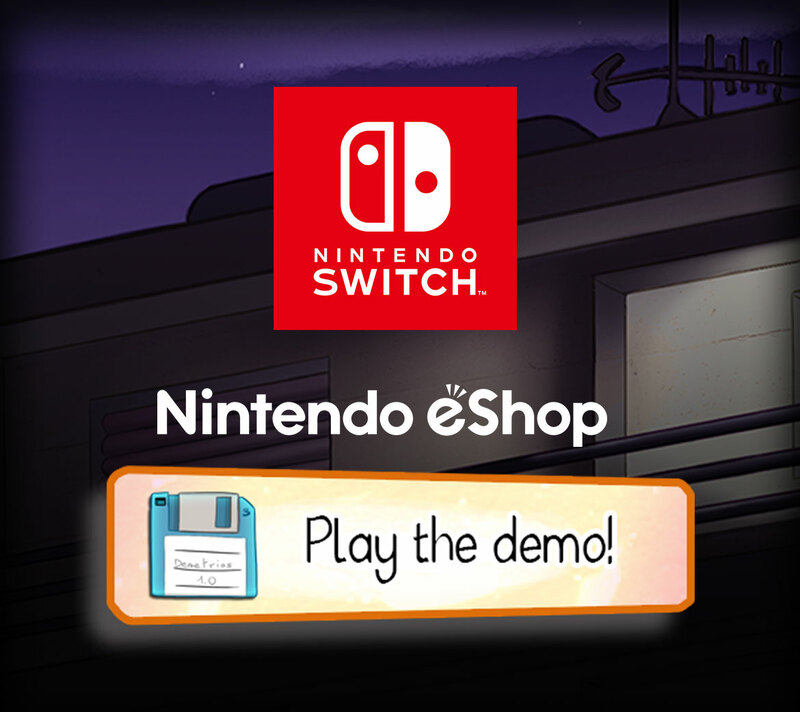 Demetrios will be available on the Nintendo E-Shop on December 3rd, 2018 in America and Europe for a recommended price of 9,99 €. 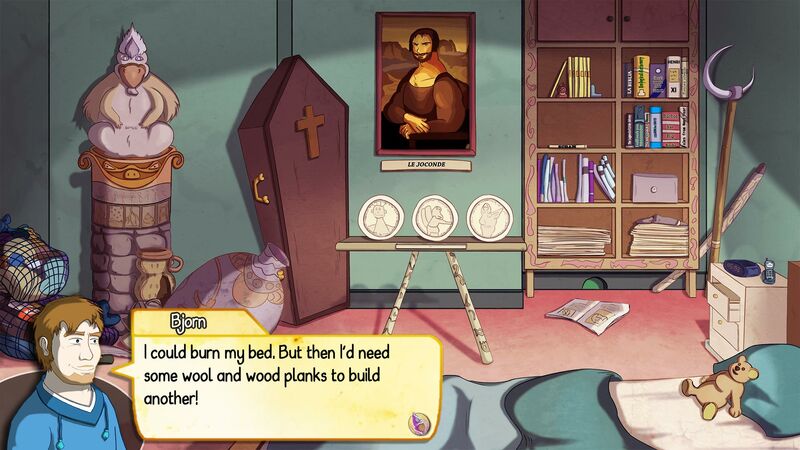 The game is being developed with Game Maker Studio. It allows to write code once, and export games to multiple platforms and environments, such as : PC, smartphones (Android, IOS, Windows Phone) and even game consoles like PS4 or Xbox One! That said, the game is intended and optimized to be run on computers, especially due to its high resolution, very precise graphics and texts. 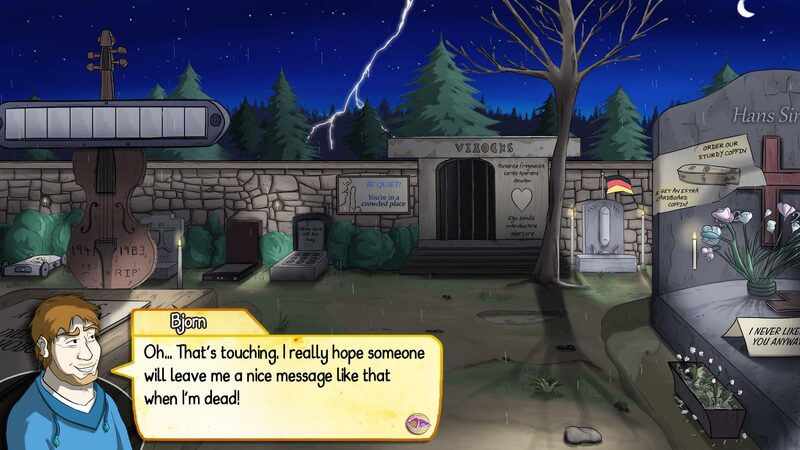 The backgrounds are drawn at 4K resolution, then downscaled to 1080P in order to offer a crisp and anti-aliased look! Demetrios™, the video game (also called "Demetrios - The BIG cynical adventure") is the intellectual property of COWCAT™ GAMES. COWCAT™ is a trademark owned by its creator, Fabrice Breton. All rights reserved, 2015.